The best Spaniard in the table is still the Biscayan golfer. In addition, the Castellón Sergio García loses a place and is ranked twenty-ninth. 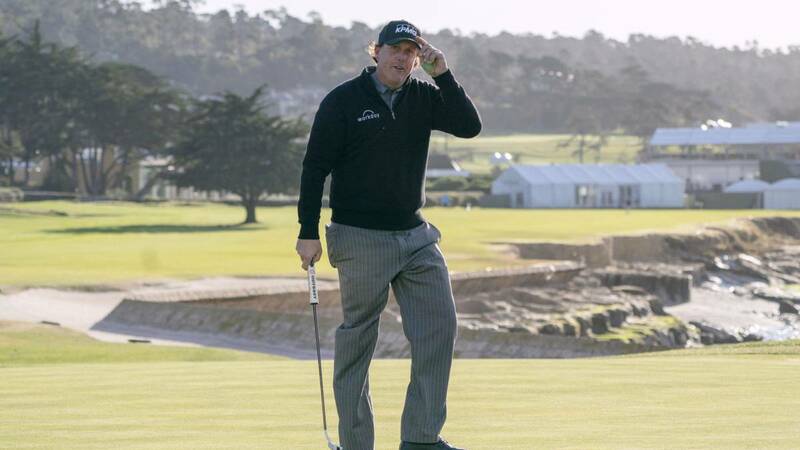 Thanks to his victory at the AT & T Pebble Beach Pro-Am, the American Phil Mickelson has risen from 29 to 17 of the world ranking of professional golfers, which follows led by the Englishman Justin Rose and in which this week there are no changes Between the top ten. In the first fifteen there is only one change, since the Australian Jason Day, fourth in Pebble Beach, snatches the eleventh place from the American Tony Finau. The better Spanish in the table remains, in the sixth place, the Biscayan Jon Rahm. In addition, the Castellón Sergio García loses a place and is ranked twenty nine, while the Gran Canaria Rafa Cabrera Bello wins one and is placed thirty-first.